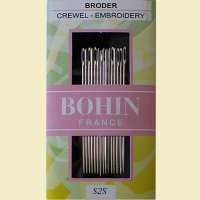 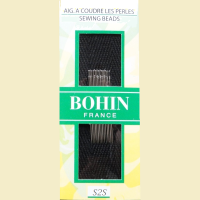 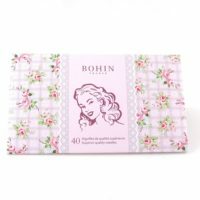 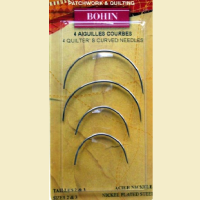 For more than 180 years, Bohin Manufacturing Company has endeavored to produce tools of quality for artistic creations. 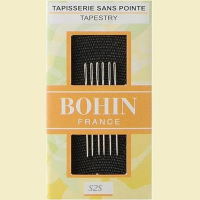 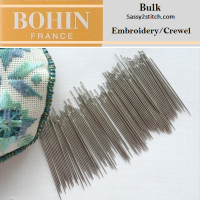 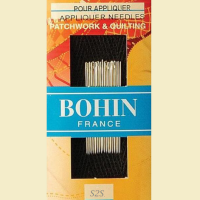 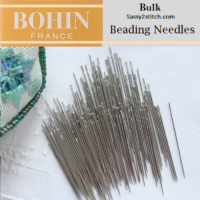 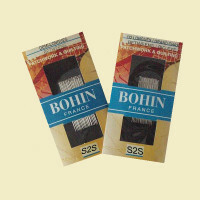 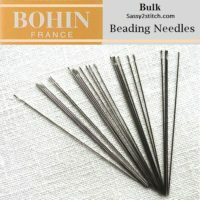 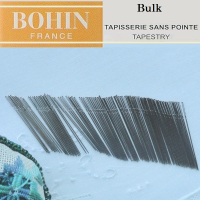 Located in Normandy France, Bohin has attached great importance to the manufacturing of its products. 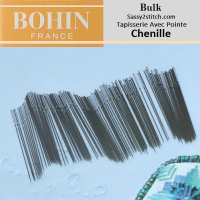 With exceptionally high standards and excellence, Bohin remains a leader in the notions market.